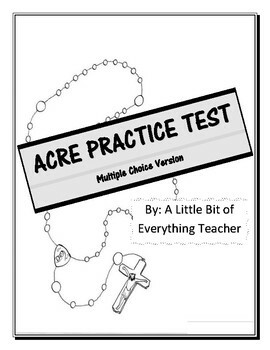 This is a very versatile product that is great for preparing your students for the ACRE test! It is separated into 4 sections with 10 questions in each section. 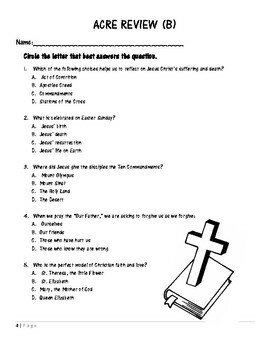 Give this out as homework, an activity during class, a whole group instruction activity, or give the entire packet out at one time for a practice test. 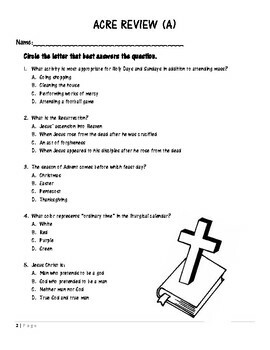 This is the multiple choice version of the test. I have another version that contains T/F questions. I recommend purchasing both and having a large collection of resources to use to master information needed for the ACRE test. An answer key is included!